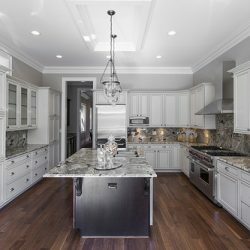 A new unique trend in flooring that is receiving rave reviews from homeowners and business owners is installing fabric look porcelain tile instead of traditional floor coverings. This interesting, tactile alternative to carpeting or stone floors is being used in homes and businesses because of its flexibility and easy maintenance. It offers the qualities of softness and texture and is available in a number of unique, timeless patterns and designs suitable for all room types. The various diverse and interesting patterns found in this unique versatile flooring collection allow the owner to project individuality in taste and preference. Solid colors made to resemble fabrics add warmth and the feeling of texture to any decor. By combining the qualities of carpeting with those of traditional porcelain tile, rooms take on an entirely new dimension that adds uniqueness to any space. Those living in Queens will find fabric look porcelain tile in a wide range of patterns and designs. Homeowners, interior designers and retailers can expect to find quality and service at showrooms in Manhattan and Brooklyn as well as other convenient locations in New York. 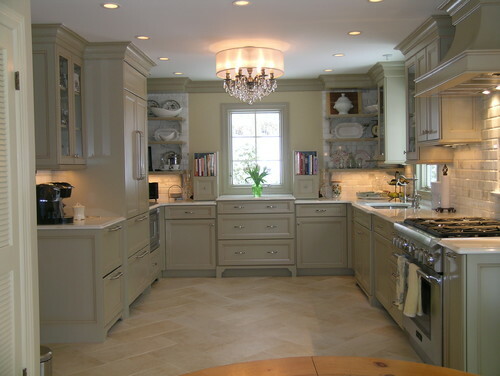 The various varieties of colors and designs add a creative look to kitchens that coordinates well with all appliances. Many whimsical designs and patterns can give kitchens a homey, country look or an upscale, modern look that is both practical and fashionable. Unlike many floor coverings used in kitchens, this revolutionary new flooring is practically maintenance free. 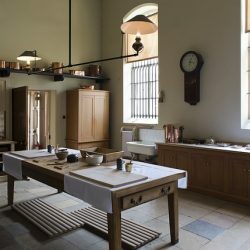 The designs and textures lend themselves to decorating walls, counter-tops and sink back-splashes as well as serving as a practical floor covering. Decorating a bathroom can be tricky and sometimes complicated. 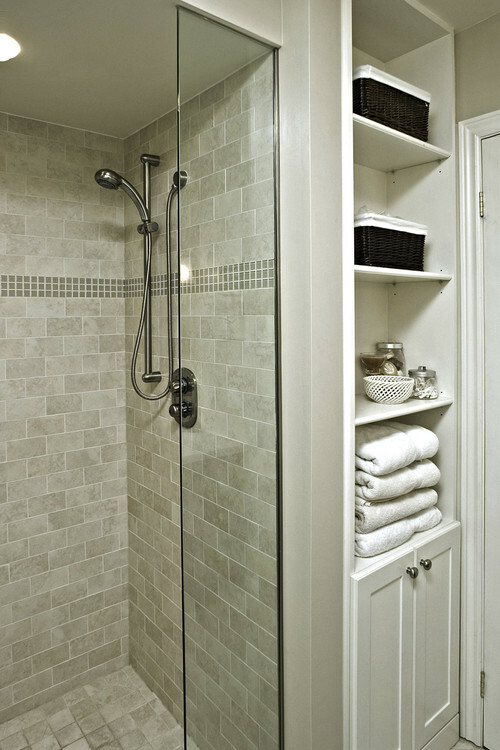 All materials used in a bathroom need to be as waterproof as possible. Carpeting can get soggy and water soaked, which can cause the growth of mold or mildew. Traditional tile is hard and gives a cold feeling to the room. The most desirable flooring and wall coverings for a bathroom should have the feel and look of fabric, but be durable and long lasting. A warmer, more attractive bathroom that features the convenience and ease of tile is possible. Many fabric designs and textures are appropriate for an inspired bathroom with its own special flair. Practical flooring that is durable and attractive is the right choice for every lifestyle. The patterns found in drapes and upholstery should complement the existing decor of a living room. Fabric look porcelain tile found in a variety of colors and patterns add elegance and luxury that looks very stylish when coordinated with other items in the room. It gives warmth and durability, but does not require the care and maintenance required with traditional tile or carpeting. Fabrics add softness and warmth to any bedroom decor increasing its comfortable feeling. Most homeowners choose carpeting for this reason, but solid colors and patterns that look like fabric in floor tiles offer a viable option. The amazing textures, patterns and colors available in this fabric look porcelain tile are designed to match a bedroom’s decor. Wall and floor tiles create a unique look that adds ambiance to small or large bedrooms. Because these tiles are a good value, they benefit the homeowner or business owner who wants to create an individual environment at an affordable price. 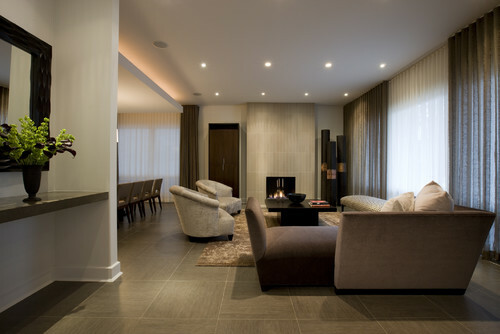 The right flooring can add sophistication and elegance to any home decor. Showrooms featuring this porcelain tile with a fabric look are committed to providing quality products and excellent customer service in Manhattan, Queens and Brooklyn.